Hey, there. I have found that I have accidentally deleted my files from Windows 7 computer. I have previously deleted a office document from Recycle Bin. I think they have been deleted permanently. I am desired to get these files but I do not know what should be done. 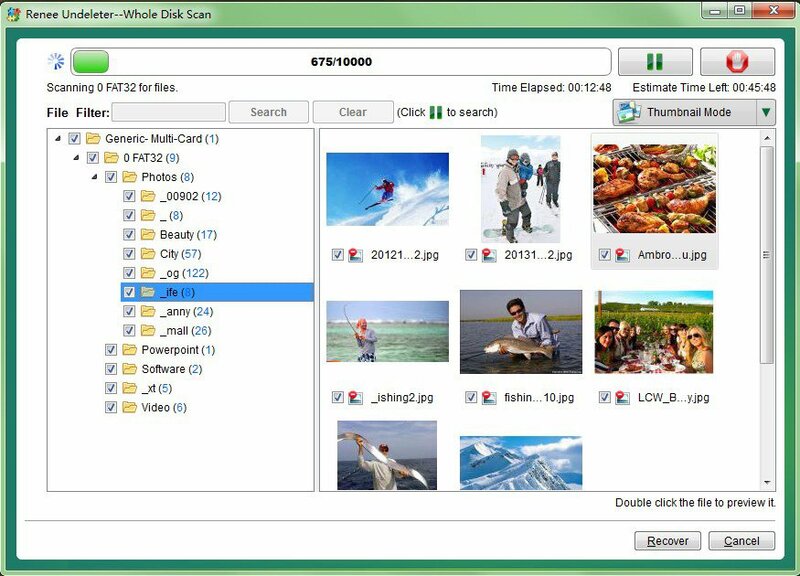 How to retrieve deleted files? Lost customers have similar confusion. Now, you do not need to worry about that anymore. Because Renee Undeleter can help you solve all your confusion about your deleted files. No matter the files are deleted accidentally or emptied from Recycle Bin, Renee Undeleter can help you retrieve them back. 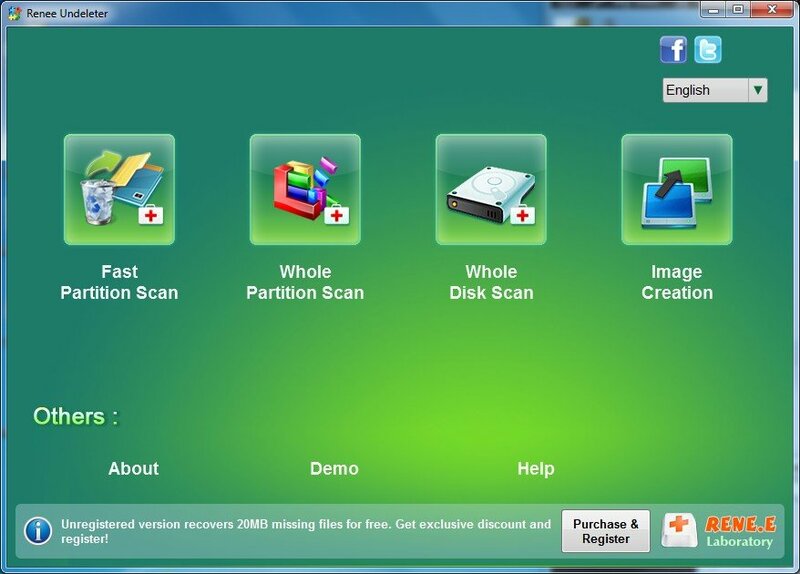 Step 1: Launch the software and click “Whole Partition Scan” which is suitable for “Formatted data recovery” and “Memory card data recovery”. Step 2: Select the source device that your deleted files was in. Step 3: Advanced technology of Renee Undeleter enables you to preview the scanned files while scanning and find out the one you need.